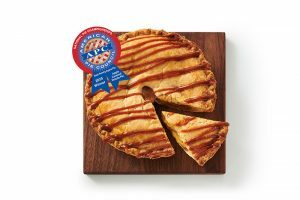 The Shelby Report proudly honors Albertsons, Vons and Pavilions—three highly regarded grocery banners in Southern California that now operate as one—as its Retailer of the Year in the West for 2016. 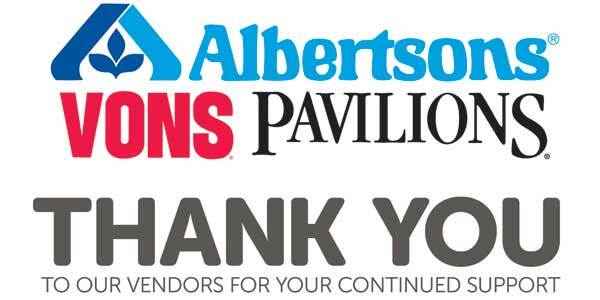 Weaving the brands together since the Albertsons/Safeway merger in January 2015 has been a huge undertaking, with company leadership striving to make sure that the 350-plus stores under the Albertsons, Vons and Pavilions banners retain their original flavor while also incorporating best practices from the other banners. Overseeing this process of making the banners better together is Lori Raya, president of Albertsons, Vons and Pavilions. Her prowess in this project as well as her leadership abilities and the way she cares for her team members, customers, communities and her family are among the reasons she has been named the Woman Executive of the Year for the West this year. Turn the page below to learn about Raya’s rise to the top, followed by an examination of the creation of Albertsons, Vons and Pavilions and what its community involvement means to several Southern California organizations.